Catch a game at the PPL center and make it back to your room without ever stepping outside. They say it's all about location, and in that regard our new Allentown hotel in Eastern Pennsylvania is tough to beat. Connected to the stunning PPL Center by an indoor walkway, you can catch all the excitement of a hockey or indoor football game without taking a step outside! Of course, once you do venture into the fresh air, local Navigator Rachel is your willing guide to the offerings of Pennsylvania's third largest city. And there's plenty to discover. From the 17,000 works on display at the Allentown Art Museum, to the highly regarded craft beers at one of downtown's many independent breweries, this is a small town with something for everyone. Bell Hall is a play on being located right next door to the Liberty Bell Museum - the location where the Liberty Bell was housed on it's way to Philadelphia. They serve gourmet burgers of several varieties (e.g. Salmon, Bison, Turkey and of course Beef). Bell Hall also has Craft Taps, cocktails and wine. Classic clothing shop for men. 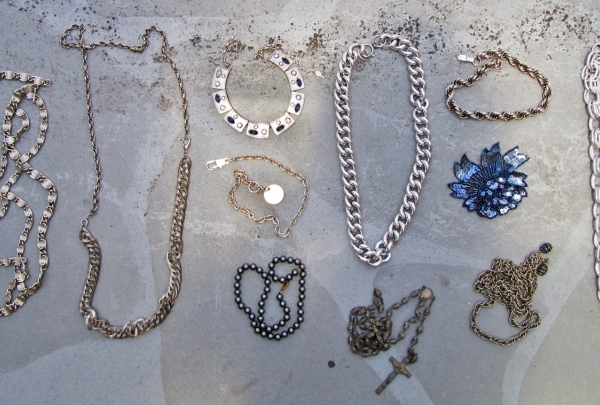 The collection here is stylish and diverse. 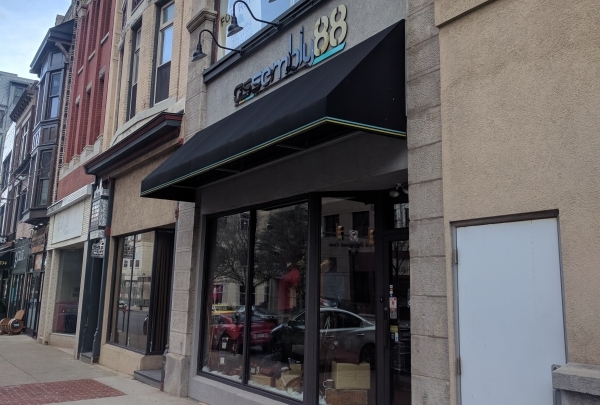 assembly88 is a clothing store for men located in the heart of Allentown just a block away from the hotel. 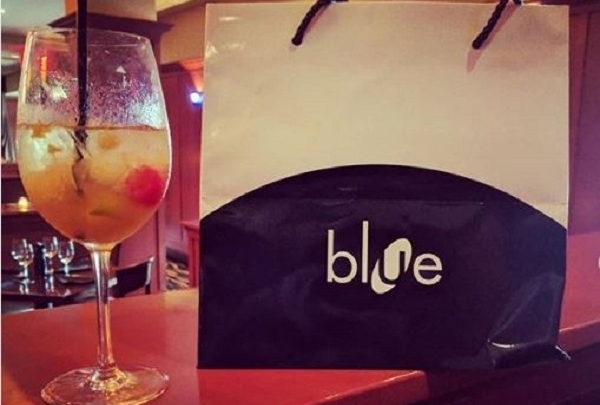 This popular clothing shop offers a wide range of designer clothing range from local and international brands. The diverse collection of clothes being sold here at reasonable rates will leave you in awe. 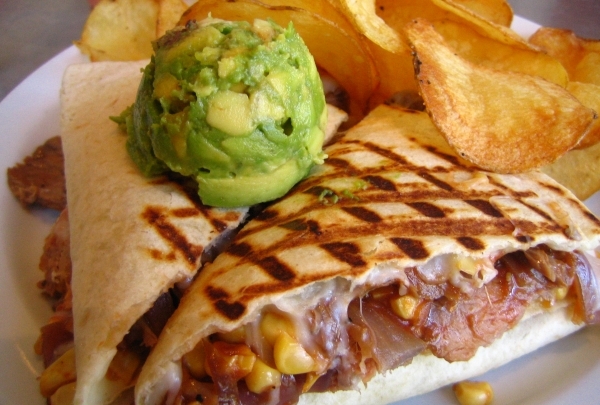 Tacos Y Tequila, one of two locations in the Lehigh Valley, is an authentic Mexican eatery. Their food variety ranges from burritos, enchiladas, fajitas, nachos, quesadillas, and street tacos. 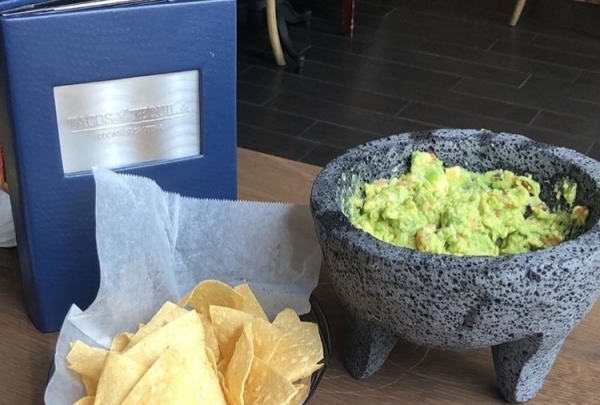 A must try is their table-side guacamole which is absolutely delicious! Additionally, their tequila selection is narrowed down to four kinds of tequila’s including: blanco, reposado, anejo, and extra anejo. The spacious outdoor patio and upscale urban vibe draw guests to this trendy restaurant with live music and modern eats. This vibrant restaurant blends style and substance in contemporary-chic environs. 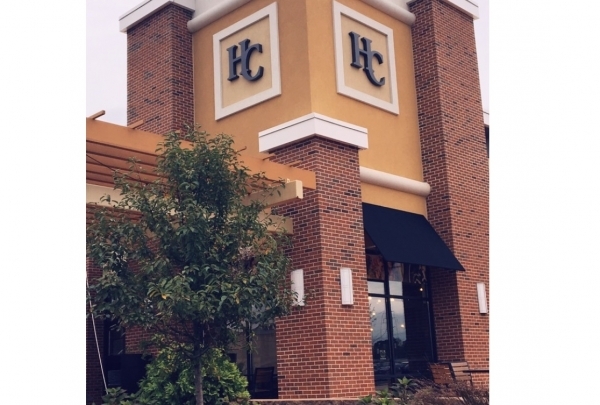 A popular local dining spot, The Hamilton excels at offering a range of dining options from drinks on the patio to sit-down dinners. The menu reflects the restaurant's fresh outlook with seasonal small plates and entrees offset by an excellent beverage program highlighted by craft cocktails and whiskey. Share appetizers like the devilled egg trio, warm Kirchenberg farm cheese curds, and meat and cheese boards, followed by mains like seafood stew and pan-seared duck breast. Live music from Wednesday to Friday keeps the mood buoyant while relaxed al fresco brunches are another draw. At I. O. Beauty Market their main mission is to provide the client with the best products that are equally good for you and the environment. 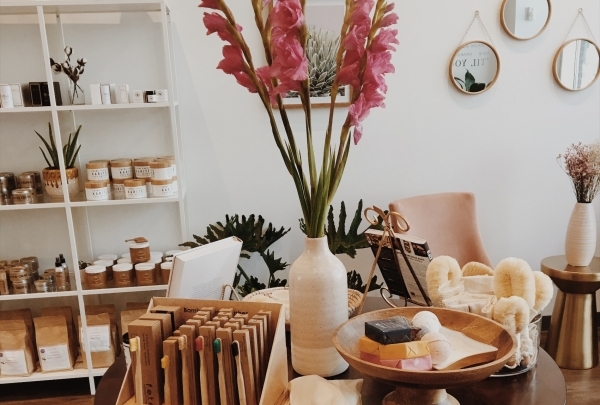 They carefully select products that have been tested free of harmful toxic chemicals and a majority of their products are eco-friendly and organic. Queen City BBQ is owned by local restaurant company The Bayou Boys, who own The Bayou restaurants and Wiz Kids. 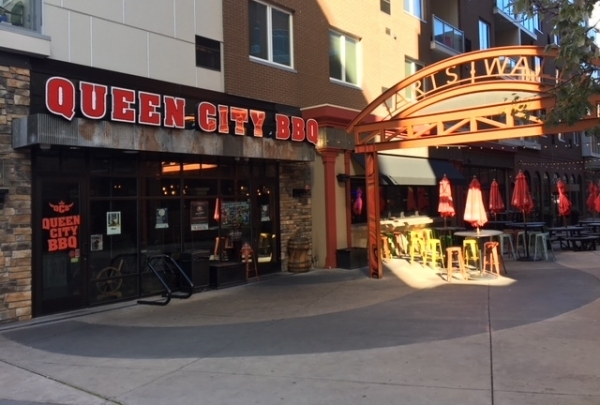 With their laid back country feel, Queen City BBQ serves contemporary BBQ food as well as drinks (including their famous alcoholic slushy drinks). 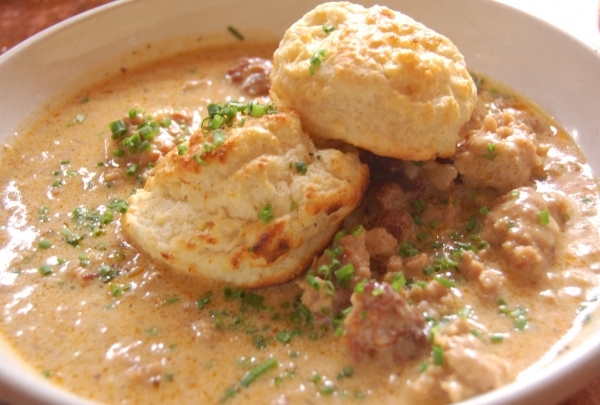 A must try is their specialty dishes with unique meats, such as their venison chili. The Liberty Bell Museum famously housed the Liberty Bell on its way to local Philadelphia, PA. 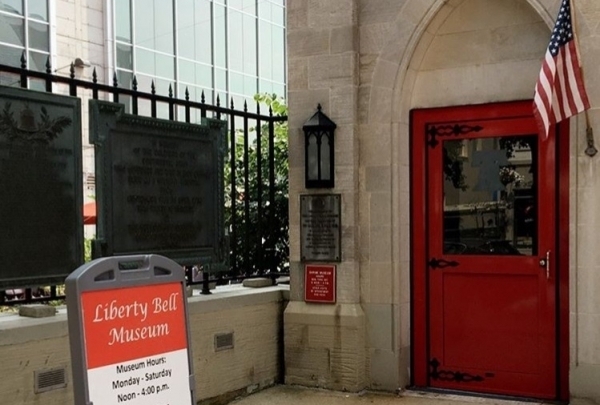 The Liberty Bell Museum is located within Zion’s Church. Just a block away from the Renaissance Allentown, it is on the National Register of Historic Places. Over the years, aside of housing the Liberty Bell, Zion’s Church was a war hospital during the revolutionary war, a place where the Declaration of Independence was read and much more. Discover inspired handcrafted pieces fashioned from semi-precious stones and Austrian crystals at this elegant jewelry boutique. A family-owned store based in Pennsylvania, Sorrelli's has built a reputation for sophisticated jewelry and exclusive accessories since its founding in 1983. Each piece designed by the studio is one-of-a-kind and crafted by hand. Add a sparkle to your ensemble with their polished necklaces, delicately-wrought bracelets and sparkling Swarovski earrings. The store's signature collections change every season, and draw influence from the natural world. Routinely featured in fashion and lifestyle magazines, this local jeweler is the perfect stop for a special gift that can be handed down for generations. Discover a slice of Mexico in the heart of Cooperburg at this lively cantina - the Currasco con Chimichurri is a must try here. The inviting interiors of this casual restaurant feature warm ochre walls lined with Mexican folk art and stylized bull designs. Share delicious appetizers such as beef-stuffed fried avocado, chicken tamales with beans, and stuffed jalapenos over chilled Dos Equis beer or lime-infused margaritas. Head to Casa Toro's stylish Mojito Bay Lounge for live Latin music and Cuban cuisine in a more upscale setting. An excellent Happy Hour menu makes this the ideal place to unwind after a busy day. Visit this intimate restaurant for its seasonal menu inspired by French, African, Asian, Mediterranean, and Southwestern cuisines. 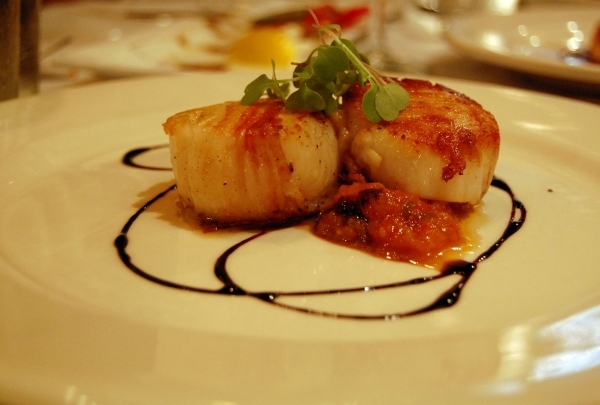 Nestled in the historic Seisholtzville Hotel building, Savory Grille is a touchstone for fine dining destinations in Lehigh Valley. Head chef Shawn Doyle, who founded the restaurant with his wife, Dorothy, produces exquisite breads, stocks, sauces, and desserts daily. The seasonal menu is inspired by French, African, Asian, Mediterranean, and Southwestern cuisines, and the variety is evident. Consider dishes like grilled octopus and baby arugula with macadamia nuts, or Maine lobster tail with forbidden black rice and mojo emulsion. Savory Grille feels like a rustic hideaway; those seeking even more intimacy might ask to sit in the arbor room, which features stone accents from the Seisholtzville’s old walls. Explore a variety of world cuisines at this urban deli with a daily-changing menu, home-style cooking and friendly service. 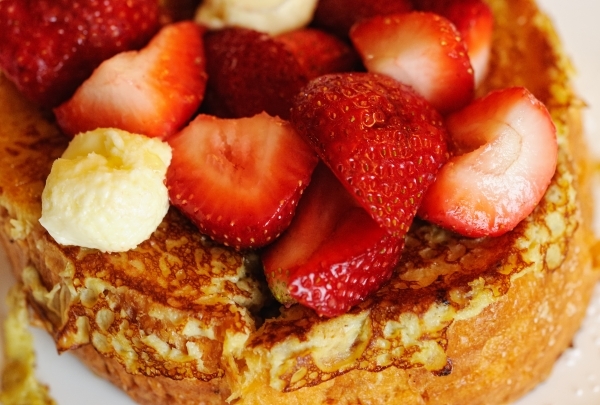 Downtown Allentown's popular daytime eatery, Nana's, has reopened in a whole new avatar. The sleek interiors feature contrasting black-and-white furniture, low-hanging lamps and an open-style deli counter. 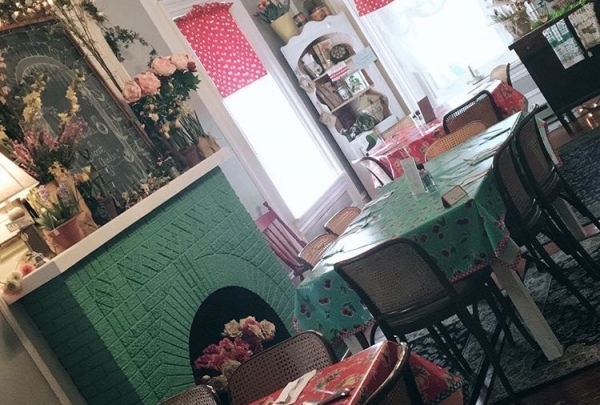 This chic eatery is managed by owner Nafije Castro, and already has an impressive number of regular customers stopping by for a hearty breakfast or quick lunch. Choose from an extensive array of fresh salads, soups, wraps, sandwiches and desserts. Bestsellers on the menu include the gyro salad, veggie grille sandwich, turkey burger and chicken melt. This award-winning winery offers the perfect setting for a romantic afternoon of wine tasting and verdant views of gently rolling hills. Oenophiles will appreciate the broad selection of wines at Clover Hill Vineyards & Winery's spacious tasting room, set amidst the lush greenery of carefully-tended vineyards. 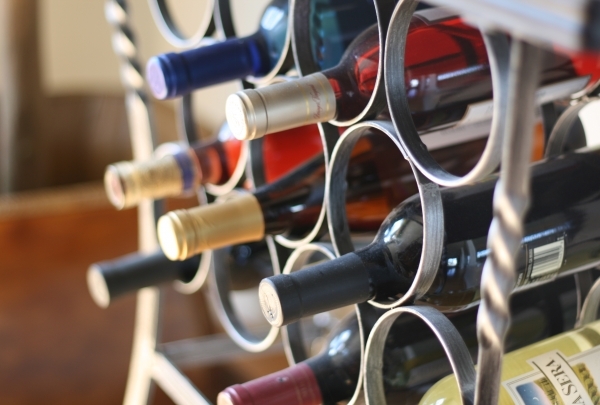 Known for their selection of premium varieties, this vintner is one of Pennsylvania's largest producers. Explore a medley of new and exciting wines such as their flagship blend the Turtle Rock Red, the seasonal Spiced Apple or the fruity Catawba. The knowledgeable staff can elaborate on the finer points of each pour, allowing you to experience the nuances of each to their fullest. This is a must-stop along the Lehigh Valley wine trail. Discover the hidden world beneath this lake while scuba diving or zip down a water slide as you burn daylight at this water park fun land. 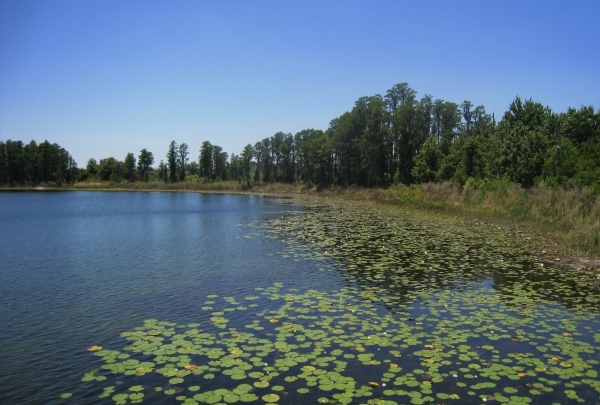 Located on the side of a lake, Dutch Springs offers a number of aquatic adventures which you can take part in. Adventure sports like scuba diving, wall climbing and rope courses are available here, as well as fun activities like inflatable water slides. It's a top spot in the area for birthday parties thanks to its family-friendly atmosphere. Try one of the unique pizza rolls. Stuffed with fresh mozzarella and a side of dipping sauce, this specialty creation is delicious. The menu at Delicioso Pizza & Subs is extensive, featuring pastas, salads, sandwiches, and of course, pizza. This casual eatery features delivery and take-out service for your convenience, so you can enjoy that buffalo chicken pizza, mushroom steak sandwich, or gyro salad from the comfort of your own home. Don't forget the cannoli for dessert! Visit for the scrumptious Puerto Rican pastries. The Pan Sobao bread and mango cake are to die for. 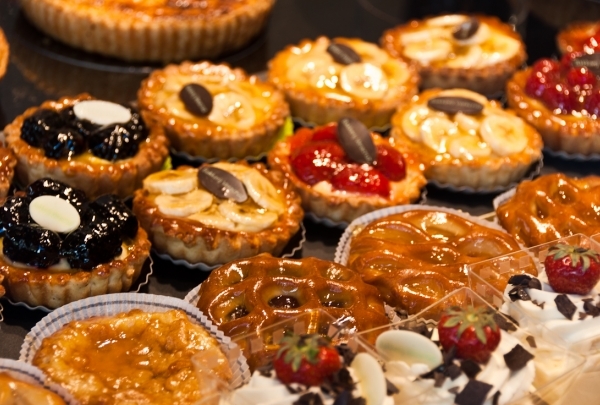 Luna's Bakery offers an irresistible selection of scrumptious baked goods. 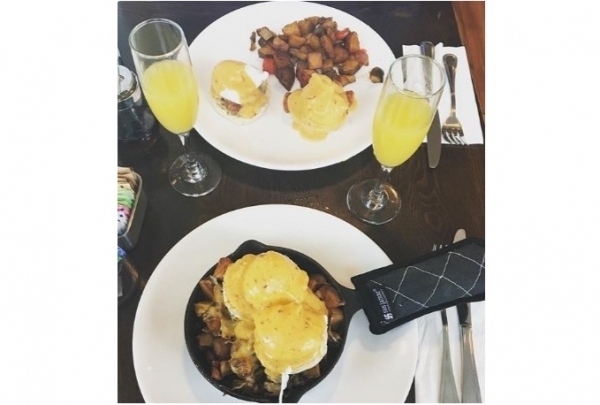 Visit in the morning and enjoy something from their breakfast menu - they have a selection of both sweet and savory items to get your morning off to a good start. Their display cases of beautifully decorated cakes will tempt your sweet tooth. Creative custom cakes from Luna's are a great addition to any special event. Step away from your smartphones and spend the day on adrenaline pumping rides and water slides. Your cheeks will hurt from all the smiling. 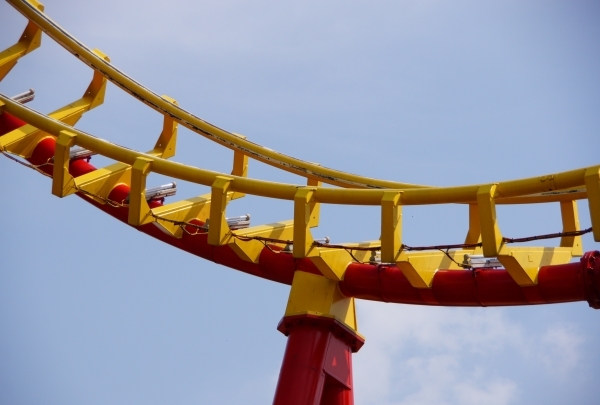 Dorney Park and Wildwater Kingdom is a treasured family outing in Allentown, offering you and your kids the chance to ride heart-racing roller coasters, zip down serpentine water slides, and walking among the dinosaurs in a state of the art animatronic display. For the kids, Planet Snoopy lets them pal around with one of their favorite cartoon characters while taking a spin on fifteen kid-friendly coasters and rides they're sure to love. Work your way through a menu of over 50 draft selections, get ready for some karaoke, and catch some sports at Lehigh favorite Keystone Pub. Keystone Pub is a Lehigh Valley treasure, loved by beer fans in the area for its truly massive selection of craft brews from all across the country. The draft selection alone sports around 50 beers all year round, in addition to a huge number of growlers to take home and bottles and cans of several rare regional specialties. 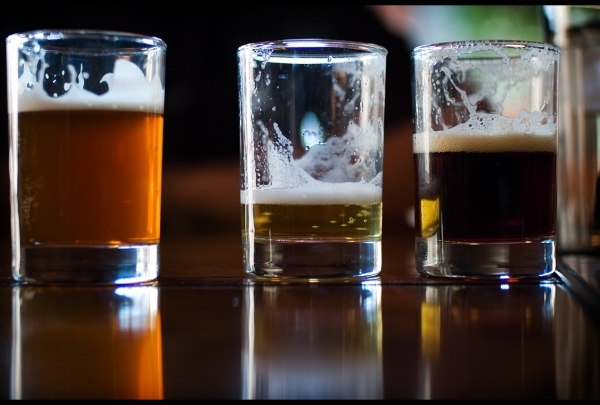 Regular beer tastings will help warm you up to some of the fun karaoke nights the bar offers, as well as frequent discounts on the bar's huge number of brews. Sports fans can even explore the huge menu while watching one of the several TVs throughout the pub. Enjoy expertly mixed cocktails and comfort food with a twist at this hip gastropub. This American gastropub is a neighborhood favorite. The MINT Gastropub Restaurant, located on West Broad Street in Bethlehem buzzes with activity throughout the week. Bright hues of purple, blue, and green contrast the natural textures of unstained wood and tiled stone accent walls in this funky and modern establishment. The menu consists of classic comfort food that has been deconstructed and turned into whimsical and creative dishes like their Duck Fries, Something Vegan Marsala, Foie Gras Picolit, and the Lobster Madame. The spirits list is just as impressive with wine, beer and a bevvy of inventive cocktails to choose from. Allentown Brew Works offers exactly what you'd expect from a brewery: lots of beer! 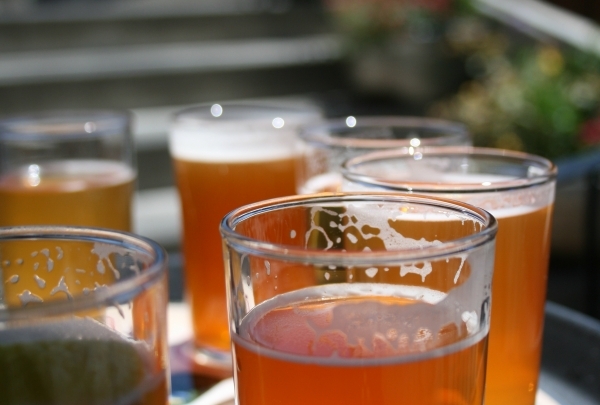 Their menu includes over 100 different brews. Allentown Brew Works is a local brewery, bar, and restaurant that serves handcrafted brews and food. Aside from crafting their rotating selection of beers on tap, Allentown Brew Works also sources their meats and produce locally, to ensure that each meal is sustainable, high-quality, and delicious. The menu is large and diverse, including everything from burgers and pizza to pierogies and tacos, so even the pickiest of eaters can find something to enjoy. One of the first chefs at The Bayou brought authenticity to the restaurant, via his years spent cooking for Emeril Lagasse in NOLA. Opened by two friends, The Bayou will make you feel right at home. This restaurant prides itself on its casual, home-like ambiance. Sip on Southern-themed cocktails like the Apple Barrel, Voodoo Juice, or Blue Bayou. There's nothing like jazz music to go with an authentic Cajun meal, so you're in for a treat if you're dining while a band is playing. Authentic New Orleans-inspired dishes are featured on the menu, including hush puppies, fried catfish, and a fried oyster po boy. The atmosphere inside is buzzing, so expect an energetic evening out when you visit. 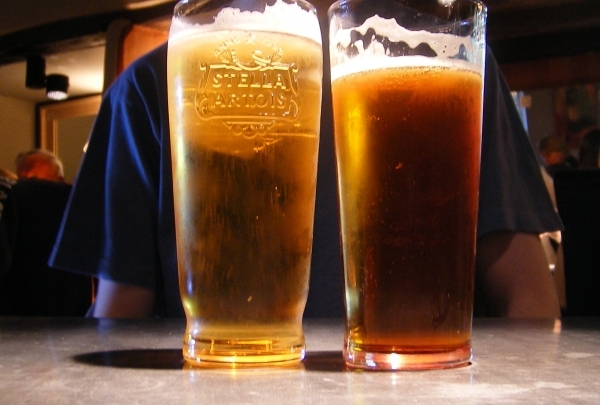 Volpe's offers a rotating selection of beers priced for only $2.50 every day of the week, and specially priced pitchers on Sundays. Watch the game in good company at Volpe's Sports Bar. This popular sports bar has plenty of huge TVs on the walls so you won't miss a minute of the action. If you get hungry, order a cheese steak from their menu of bar snacks. The festive, welcoming atmosphere makes Volpe's Sports Bar a great spot to hang out any day of the week. Crawl, hike, kayak or boat through these monstrous limestone caverns that were once used by bootleggers. Take your pick on the type of tour. Take a tour of Lost River Caverns, which date back 250,000 years but weren't explored until 1886. 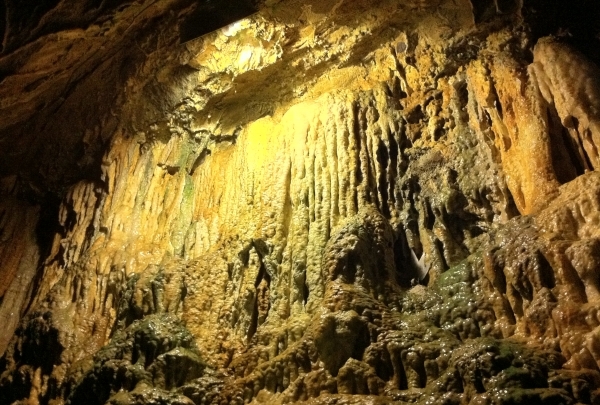 A guided tour will take you safely through the caverns and illuminate some of the caverns' fascinating history. Since its discovery, it has been used to host ballroom dances, hide bootleggers' wares during prohibition, and more. The museum onsite displays gemstones and artifacts found in the caverns over the years. After your tour, head to the nearby Picnic Grove for lunch and some time in the sun - make sure to bring a blanket! 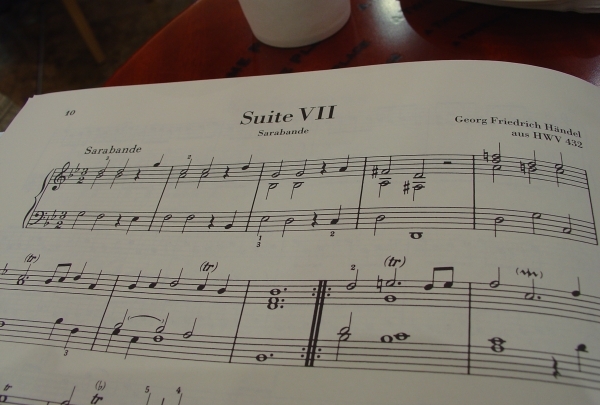 Jazz, modern dance, to opera, a night at the Miller Symphony Hall is as special and outstanding as the acts on stage. 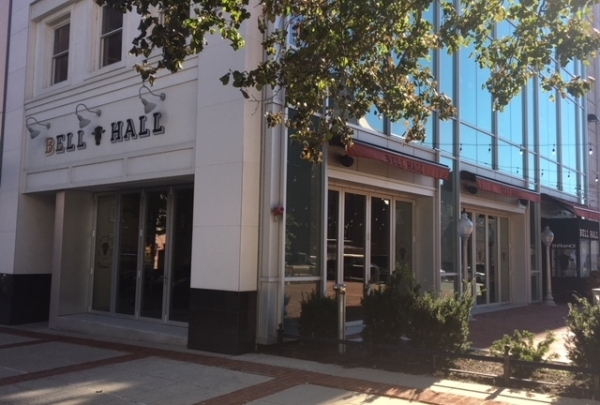 This charming hall was the first facility for performing arts in Allentown. There are ongoing musical and theatrical performances throughout the year at this venue. Some noteworthy spectacles that have been shown here include performances by Carol Channing, Phyllis Curtin, John Barrymore, Gracie Alan and the Marx Brothers. From jazz to symphony orchestras and from theater productions to puppet shows, Miller Symphony Hall is one of the city's top venues for the arts. Create your world with crayons while you doodle in the dark, learn a new art trick and even feature in your own coloring at this fun museum. 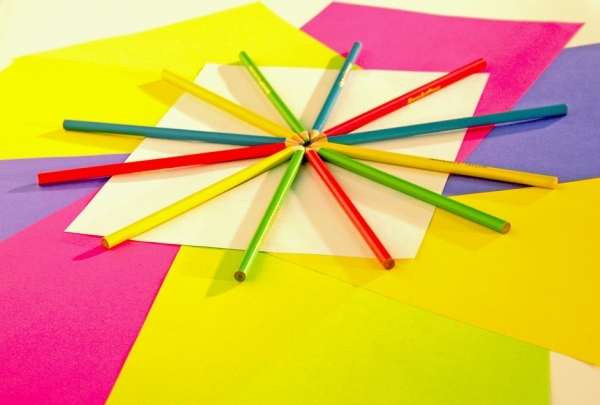 Discover the fascinating world of color at the Crayola Experience. Located in downtown Easton, this interactive museum is the original home of the Crayola crayon brand. 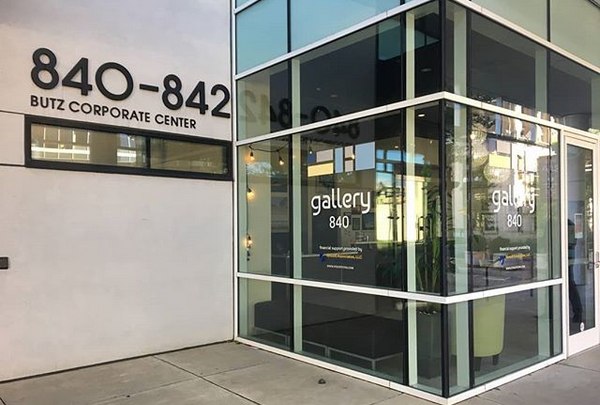 It features an array of fun and family-friendly exhibits that combine both art and technology. Create your own crayon, give a digital spin to your drawings, learn how crayons are made, and befriend animated mascots Scarlet and Turk, among 20 attractions. The Lehigh Valley Heritage Museum has over six galleries and more than 13,000 square feet of exhibition space for visitors to enjoy. 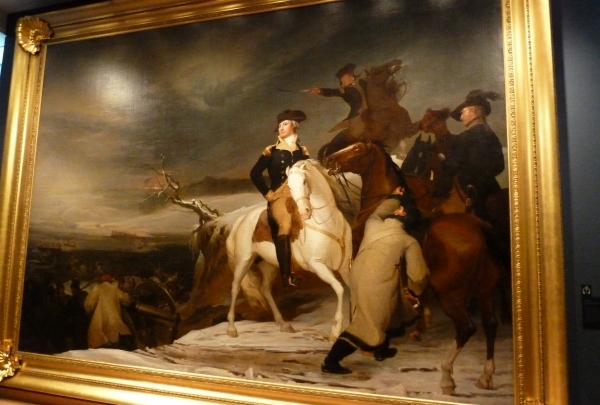 The Lehigh Valley Heritage Museum features permanent and rotating displays and exhibits that help to illustrate the history of the region. Stop by for an educational afternoon at the museum, or duck your head into the onsite library where you can look up family genealogies and much more about local history. The pool at Cedar Beach Park often hosts water safety classes, so kids and adults alike can learn how to stay safe in and around the water. Offering several acres of lush, green Pennsylvania terrain in which to run, jump, skate, bike and more, Cedar Beach park is a lovely escape right in Allentown. Several amenities are scattered around the park, ranging from picnic pavilions to grills. Perfect for a relaxing outdoor day with the family, Cedar Beach Park is a little slice of natural regional splendor. This vibrant Mexican eatery offers the classics like tacos and enchiladas in a contemporary atmosphere. 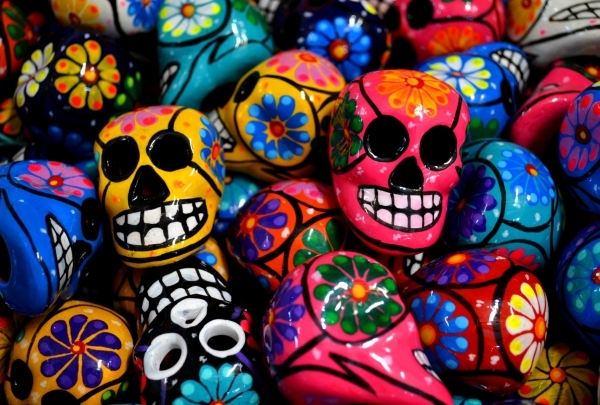 Mesa Modern Mexican is the place to go if you want to explore Mexican cuisine with a twist. Inventive dishes like the Mexican Ravioli - pan-seared chicken served over black bean and Monterey Jack cheese-filled raviolis - pepper a menu of more traditional fare like roast pork tacos, carne asada quesadillas, and their famous guacamole. The ambiance is casual but vibrant, perfect for group outings. Spicy Tex-Mex is even better with a margarita made with spirits from the three-story tequila tower that dominates this restaurant. Located in the sprawling Center Valley Parkway Plaza, Torre is a contemporary Mexican restaurant with dazzling decor and a tasty menu of both authentic Mexican and Tex-Mex favorites. Cheesy appetizers like queso fundido and nachos precede numerous guacamole and salsa samplers before moving on to larger plates of fresh seafood and chicken, as well as fajitas, tacos, enchiladas and more. A large menu of draft beers, sangria, margaritas and tequilas are an apropos accompaniment to your tasty Tex-Mex selections. Indulge in an inventive array of chocolates from crunchy peanut butter cups to chocolate dipped bacon at Bethlehem favorite Chocolate Lab. Specializing in chocolate of all shapes and sizes, Chocolate Lab is a wonderful destination for handmade chocolates crafted with care. Grab the family and head down to the shop to peruse an incredibly inventive selection including chocolate dipped bacon, chocolate and nut covered potato chips, crunchy peanut butter cups and more. 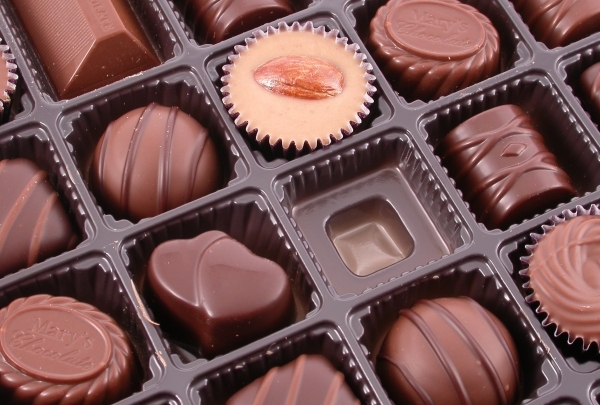 Operated by Arlene Brockel, a dedicated chocolatier with boundless passion for all things coco, keeps dreaming up the latest and greatest in immaculate confections. Step inside an 18th Century farmhouse to peruse unique jewelry pieces that make a statement at Versant Fine Jewelry Boutique. Offering a wide range of couture jewelry from some of the top brand names in the industry, Versant Fine Jewelry Boutique is one of Bethlehem's most impressive shops of its kind. Curating accessories that are just as much conversation pieces as they are jewelry, the shop stocks unique, interesting items sporting unusual angles, vivid colors, or just a little something different. The store is located in a restored 18th Century stone farmhouse, adding equal parts mystique and coziness while perusing a collection of organic, interesting jewelry. 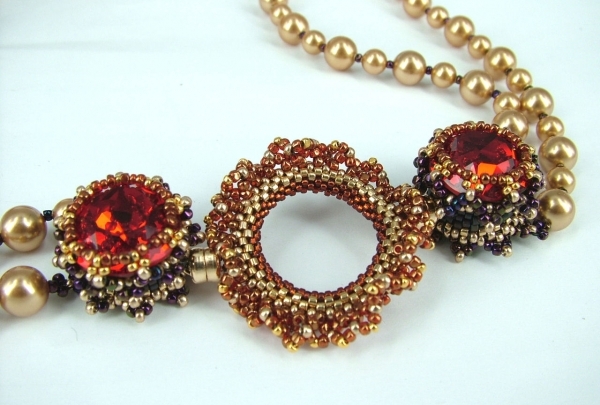 Find your next timelessly elegant piece or commission a custom item at family-owned Susan Bella Jewelry. The latest installment in two generations of family-owned jewelry stores, Susan Bella Jewelry offers a personal touch in addition to elegant pieces to last a lifetime. Namesake owner Susan is on site often to offer advice on fit, maintenance and selection for their wide variety of top-notch accessories. While many major brands are represented on the shelves, the shop also designs their own gorgeous custom jewelry and will even work with you to produce just what you want. Choose from a colorful selection of beautiful gowns for your next formal event. This formal wear boutique offers unique pieces, from understated and timeless, to on-point fashion forward frocks, Le Femme Boutique has it all. Located in the Lehigh Valley neighborhood of Allentown, Le Femme is all about making a statement for your next big event. Prom, weddings, or galas this is the place to shop for a dress that makes you feel like a million bucks. 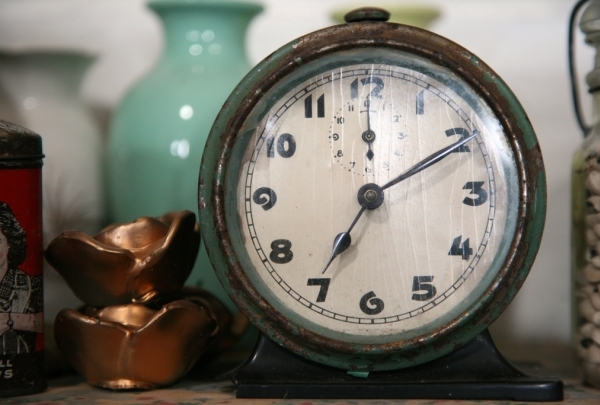 Visit this warehouse to give your living room an antique touch with furniture, lamps, and porcelain from a bygone era. Weil Antique Center is a must on every antique connoisseur's itinerary in Lehigh Valley. Occupying a converted warehouse, this sprawling establishment is home to over 150 dealers in antiques and collectibles. Explore the stands of vintage clothing, jewelry, furniture, lamps, clocks, porcelain, books, toys, postcards, and memorabilia. 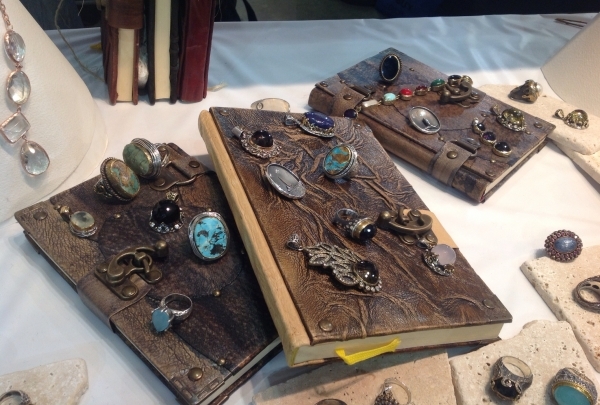 Stumble upon interesting pieces for your home decor or as one-of-a-kind gifts. 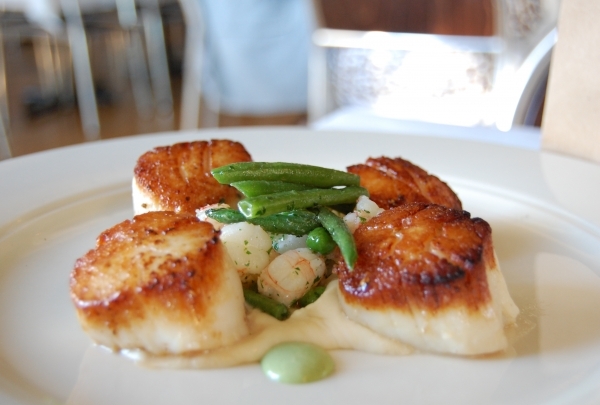 This restaurant features a locally-inspired and modern take on American cuisine. The Dime in downtown is named after the iconic Dime Bank. Located on the second level of the PPL Center, it is great for pre or post-event dining. Executive Chef Jason Viscount creates a menu to reflect the region with locally-sourced and seasonal ingredients to create modern American cuisine. Specialties include braised beef pierogies, yuengling braised country pork ribs and oysters paired with Pennsylvanian craft beer, wine and cocktails. The floor-to-ceiling windows and elegant wood and metal accents in its decor create a sophisticated ambiance. 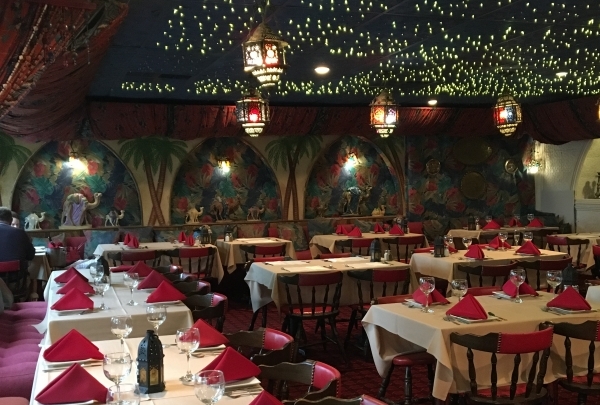 Aladdin is a family-owned Middle Eastern restaurant on the East Side of Allentown. The restaurant is more than two decades old. One of their famous must-haves is their appetizer "Arnabit" which is fried cauliflower in a tahini sauce. Every dish is handcrafted by the mother of the Younes family, thus adding an authentic touch. They are BYOB and have a belly dancer every Saturday. 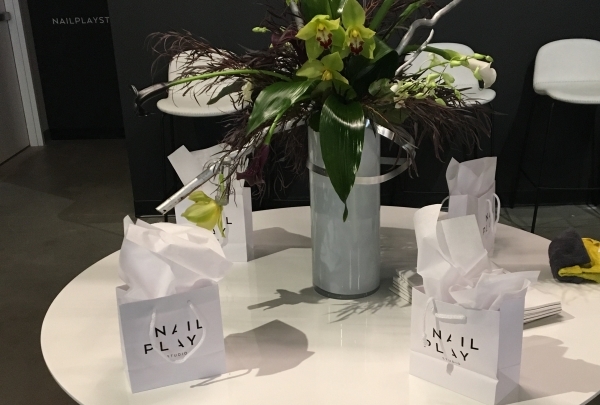 Nail Play Studio is an upscale salon focusing on toxic-free products. Nail Play Studio is new in the Downtown Allentown area, with their Grand Opening held in the first week of June. They provide a relaxing atmosphere for ladies to enjoy themselves while getting pampered. Additionally, they focus on non-toxic/organic chemicals only, in their polishes, making them the only salon of it's kind in the area. Gallows Hill Spirits Co. is a unique concept that is new to Allentown. 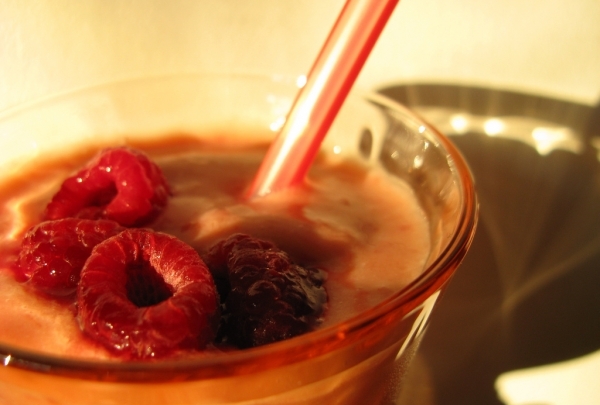 They create Vodka, Moonstone Rune (Moonshine), Rum, Vodka, a Chocolate Cream Liquor and more! The owner, Bob Piano, has a direct lineage to an accused witch, Samuel Wardwell, which makes the theme a hit close to home. Occasionally, there will be a live band on weekends for guests to enjoy! 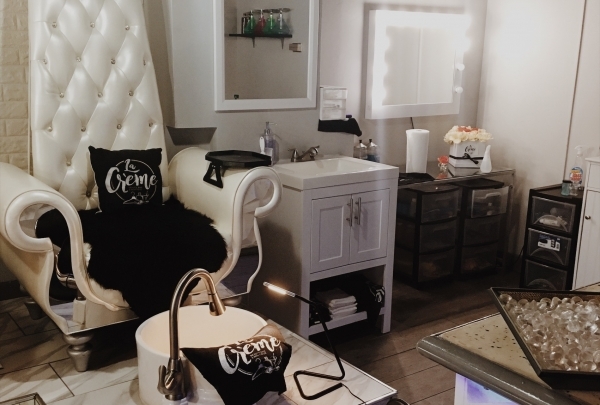 La Crème offers services for nails, makeup application, lash extensions, and coming soon they will offer unique Fish Pedicures. Cocktails (and other beverages) and Hookahs are available at certain hours of the day for clients to have that added touch of relaxation. On Friday and Saturday's La Crème offers "After Dark" hours to clients that book in advance. La Crème caters to both men and women. 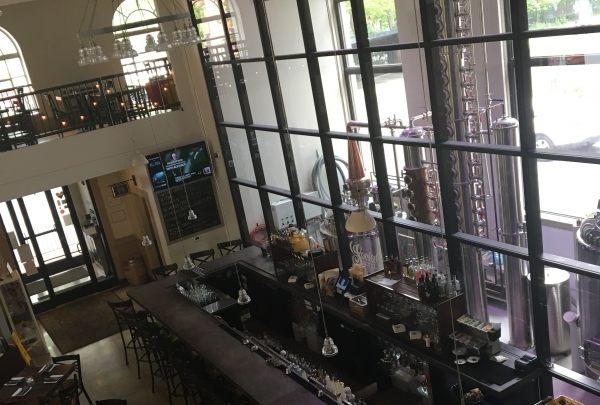 Social Still is a Micro-Distillery and Restaurant located in a renovated bank which is also a national landmark. 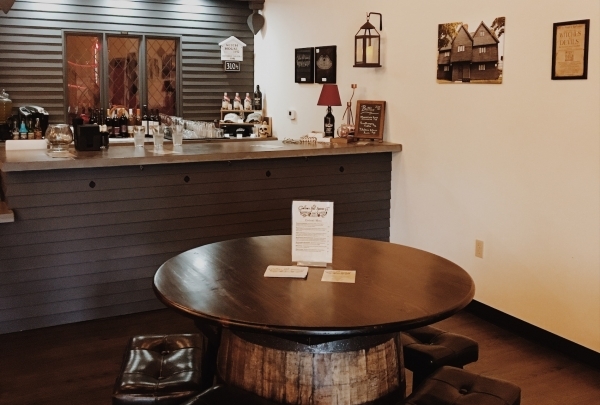 They manufacture Vodka, Gin, Rum, Whiskey, and Bourbon all in smaller batches and partner with local winery Franklin Hill Vineyards as well as various local breweries. The cuisine served at Social Still is modern American (salads, sandwiches, burgers, etc.). They also have a gift shop! Quaint Bakery and Cafe in the heart of Emmaus, PA on Main St.
Sweet Memories is a bakery first and a Cafe second. They have been around for 24 years, 5 generations, and are still a small family-run business. Everything served in the bakery is traditional handmade, from scratch, goods that are made in small batches. Sweet Memories serves lunch throughout the week (sandwiches, salads, soups) as well as light dinner options only on Friday. An outdoor and indoor restaurant serving Spanish food and drinks with the occasional live music. 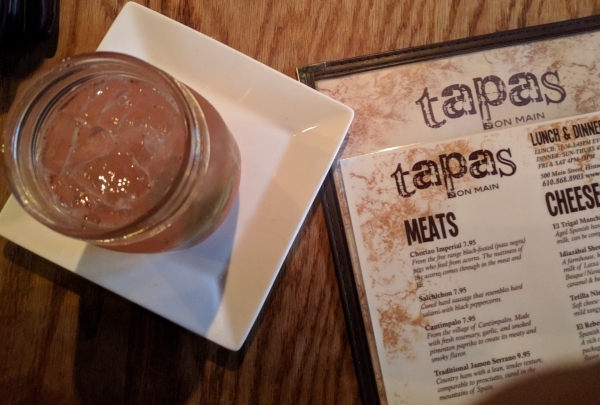 Tapas on Main is a Spanish style restaurant in Bethlehem. The place is known for their famous Spanish sangrias and food with the usual Spanish music to complement your meal. They also handle other establishments around the corner like Urbano (Mexican), Cachette (French) and The Flying Egg (Breakfast). 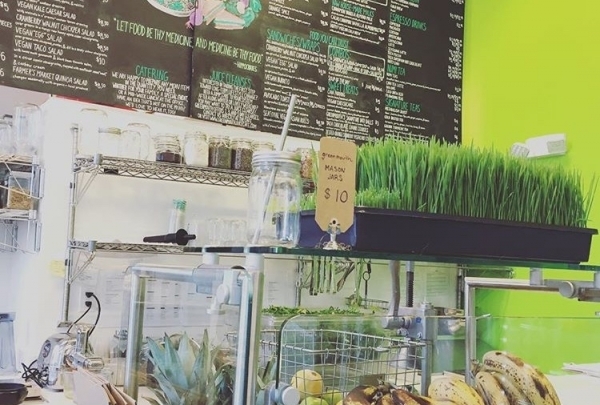 Greenmouth Juice Bar and Cafe makes smoothies, juices, salads, sweets and more! They strive to keep all products as local and organic as possible. Greenmouth also offers a 3-day juice cleanse that you are able to order or purchase in advance. 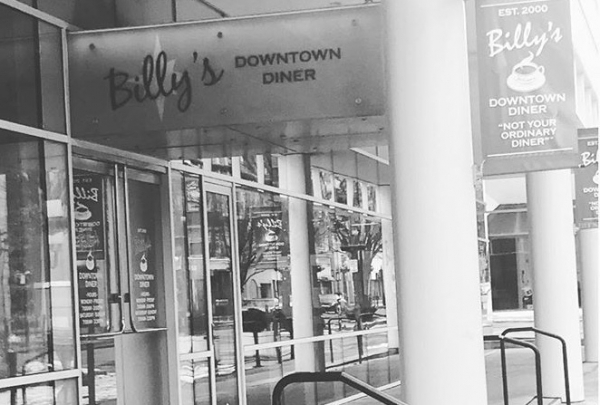 Billy's Downtown Diner has several locations (Easton and Bethlehem) including Allentown. They are best known for their freshly squeezed orange juice that requires about 7 oranges per cup. Like a typical diner, Billy's is a great place for breakfast but, their lunch is equally amazing. Local american -style gastropub attached to the PPL Center. 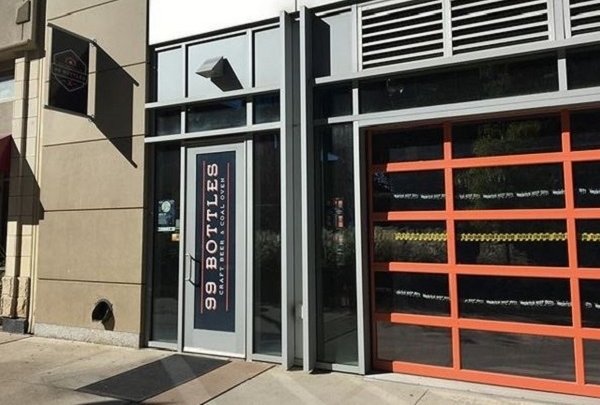 99 Bottles is a craft beer spot that has a coal fire oven, where they make their famous pizzas. They are attached to the PPL Center and carry more than 60 bottles of craft beers with bourbons, whiskeys and scotches too. A must try is their Coal Fired Twisted Bacon Sticks - incredible! 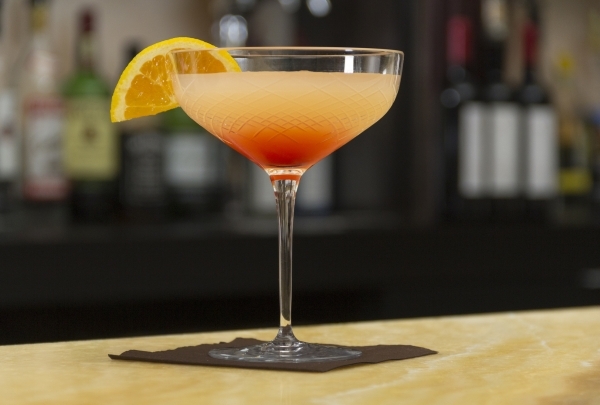 For drinks, a must sip is their "What Sunk the Titanic" which has Sand Island Rum (made by a local distillery). Modern steakhouse with raw bar and spacious meeting/event rooms. A steakhouse with outdoor bar and event hall space. 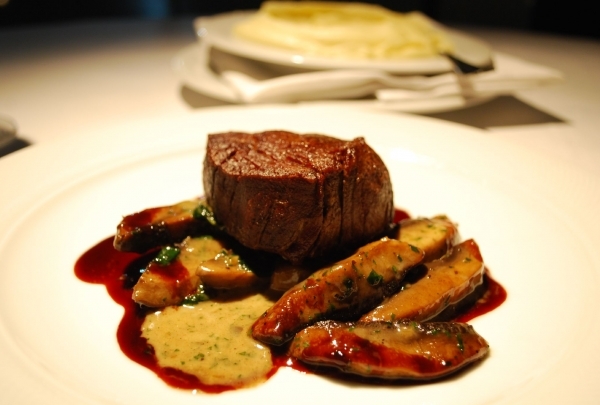 For cuisine, not only are their steaks spectacular but, smaller dishes like their soups are incredible. Additionally, seasonal sangria are a must drink while here. Overall, blue grillhouse is perfect for any events or occasion ranging from weddings, meetings, engagement parties and more! Lounge-style bar and grill with a nightclub atmosphere. 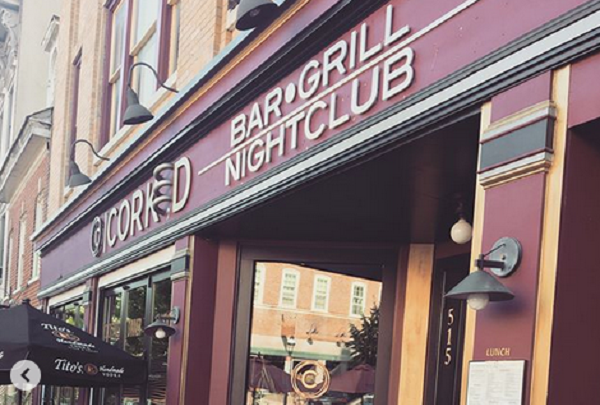 Corked is located in Downtown Bethlehem on Main Street. It is a lounge-style bar, grill and nightclub. 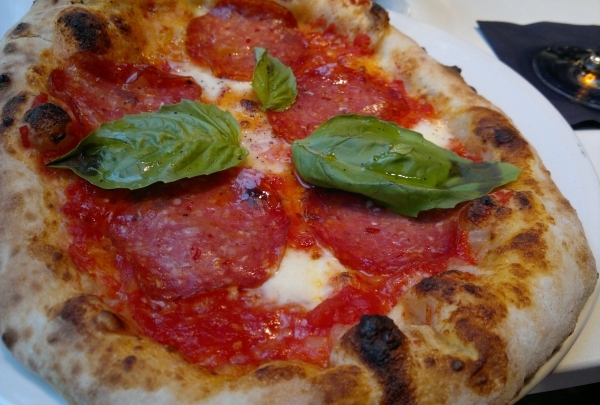 Their cuisine style is american with a modern flare. One of the best appetizers to try are their pepperoni chips paired with their reinvented Blueberry Lemonade. During club hours, Corked has different local DJs playing top chart hits and invites a cool young crowd. 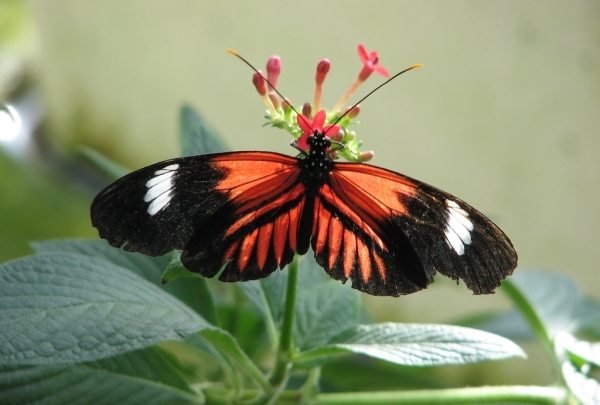 Hamilton Crossings is located just off of Route 222 and is about 15 minutes away from the Renaissance Allentown Hotel. With various restaurants (e.g. The Shelby, BJ's, SmashBurger, etc.) and stores (e.g. Wholefoods, Target, Nordstrom Rack, etc.) this mall is perfect for your entire family. Lehigh Valley Grand Prix is located on the South Side of Allentown (just 5 Minutes away from the Renaissance Allentown Hotel). 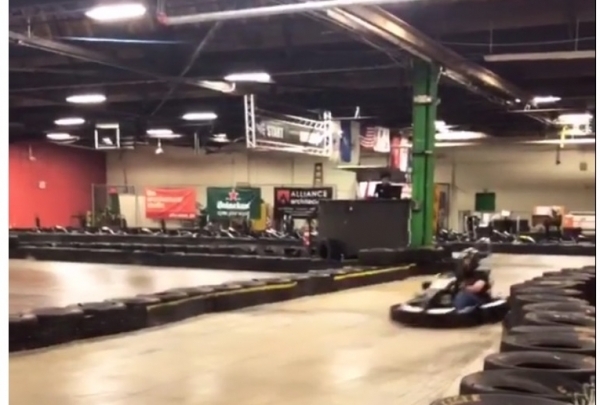 It has a 1/4-mile Indoor go-kart race track suitable for all ages! In addition to the racetrack, they have a restaurant, serving pub-style food, as well as a bar. They also have event spaces to house anything from birthday parties to corporate events. An expansive shopping center located minutes away from the hotel. 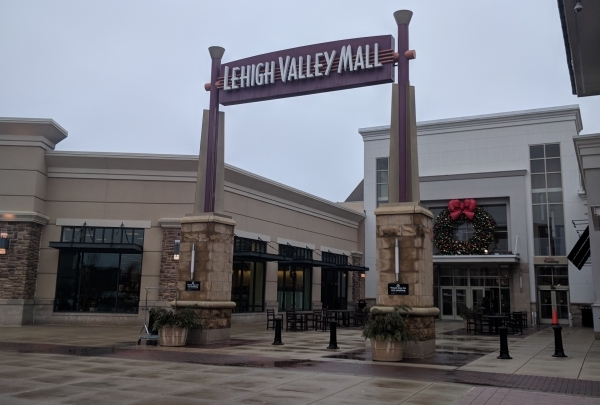 The Lehigh Valley Mall is a grand shopping mall located around 12 minutes away from the hotel. With multiple shops and concessions, this is one of the biggest malls in the Lehigh Valley. Campus for events with indoor and outdoor venues. 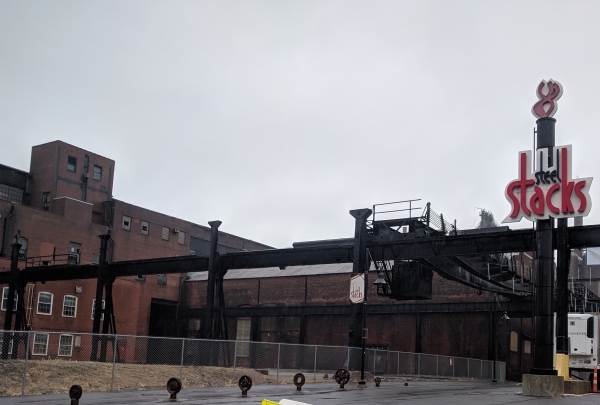 SteelStacks is a campus that has several components including the Hoover-Mason Trestle, Levitt Pavilion, Visitor Center and the ArtsQuest event center. SteelStacks is committed to the arts, culture, family events, festivals and more. The uniqueness of SteelStacks is the backdrop of the old Bethlehem Steel Mills. Grand shopping center in Center Valley. 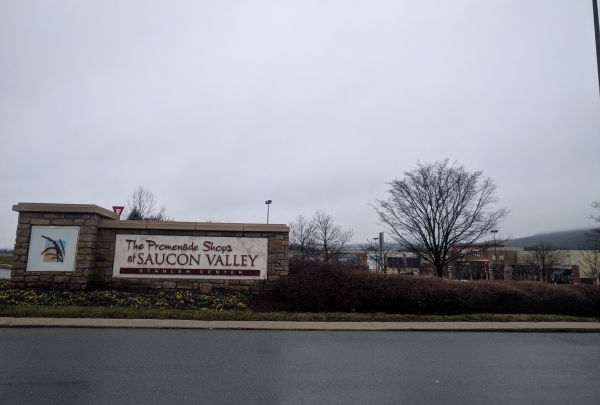 A vast promenade outdoor shopping mall in Center Valley with multiple known stores, cafés, concessions and a movie theater. This is the perfect place to take the family, go on a date or have fun with friends outing. With fire pits and outdoor cabanas, the Promenade Shops is a great place to shop in all kinds of weather. Sophisticated American Grill located in the heart of Downtown Bethlehem. 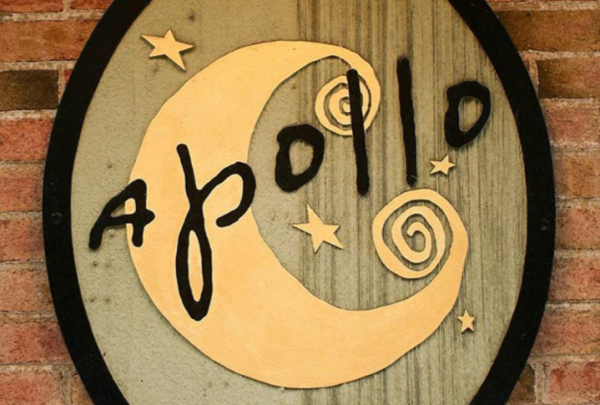 Apollo Grill has been a staple in Downtown Bethlehem for over a decade. They have an extensive American menu along with a diverse cocktail bar menu as well. Apollo Grill is the best place to dine with your colleagues, family, friends or your better half. The appetizers and drinks at Apollo Grill would be a perfect addition to any occasion.